Home ▸ Blog ▸ General ▸ Crazy for Christmas! Especially as I always feel responsible for everything having to be perfect! So today I am keeping things simple, in the midst of the crazy, and sharing with you the weekly deals which arrived yesterday. But I forgot to share them in yesterday’s post because – you guessed it – things got a bit crazy while I was doing the post! 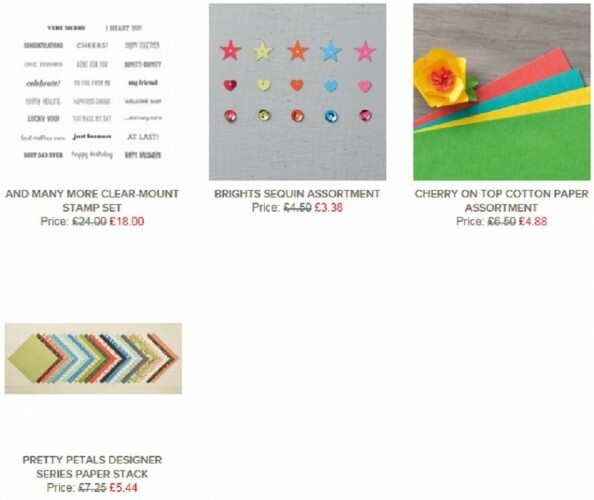 What lovely deals, and perfect to mix in with your new catalogue goodies come January… hint, hint! 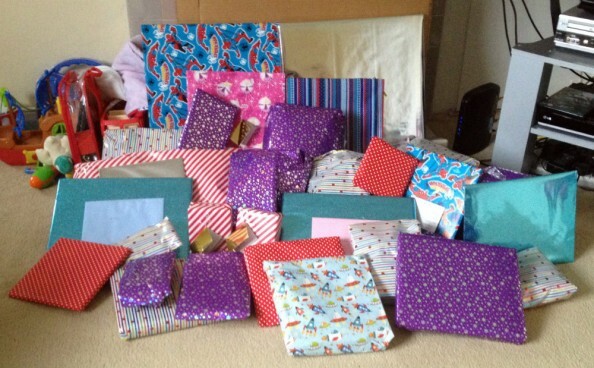 I thought I would share a couple of photos I took on the twins’ birthday, of their pile of presents (this was before they added another similar-sized pile after their party!) and of them opening them. I hope that you enjoy the crazy! 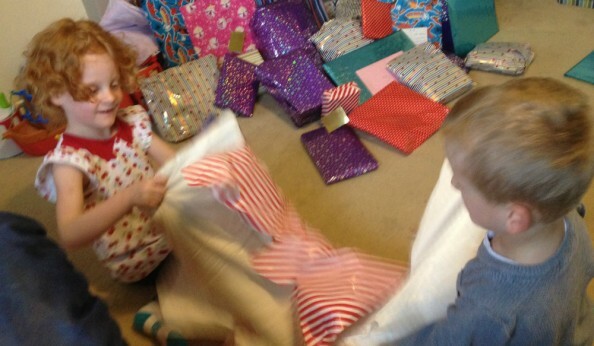 They did really well with sharing nicely, and taking the time to open their shared presents *together*. Not crazy at all, that bit! We just have to find homes for all these new goodies now, though. Not to mention more stuff at Christmas. When we are home after Christmas, we will be going through all of their toys with them (old and new) and choosing which things to keep, which to put away, and which to get rid of completely, as there will be FAR too much stuff to keep it all. They have already agreed to get rid of certain things, which will help. Then once we know what we need to store and where, we can get some appropriate storage solutions… wish us luck!